"...my gas bills during winter months were cut in half." 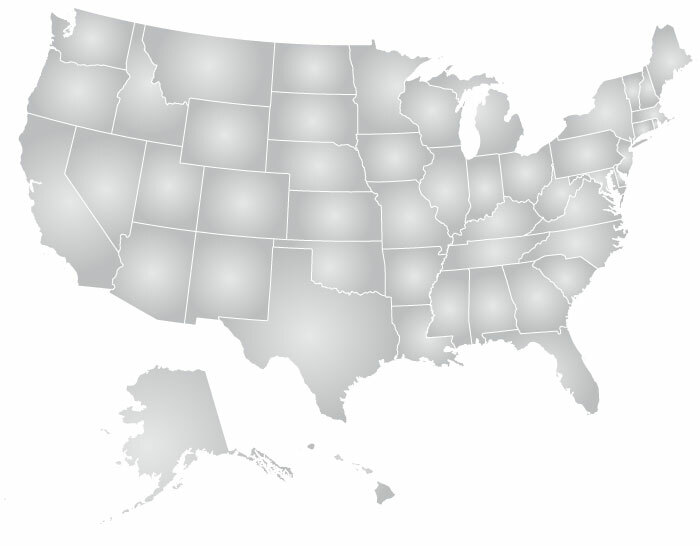 Click on your state below to find certified Tripolymer installers and contractors in your area. Sorry, webpage is temporarily down please email shannon@injectionfoam.com for a Tripolymer dealer near you. Please be sure to include all of your location details, Thank you.